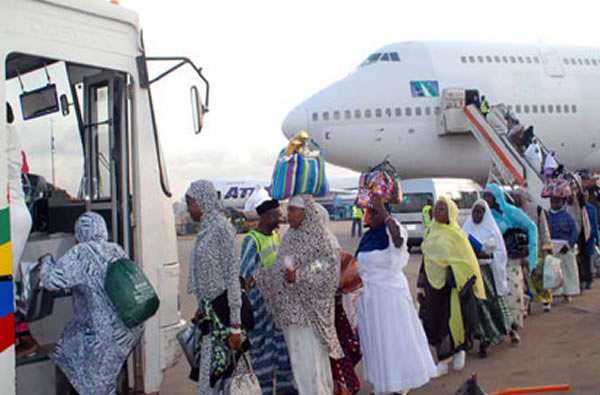 The National Hajj Commission of Nigeria (NAHCON) has confirmed the death of a Nigerian pilgrim in Mecca, Saudi Arabia. The head of the NAHCON medical team, Dr. Ibrahim Kana, confirmed the development by speaking with reporters Wednesday in Mecca. "On the mortality of Makkah, she was our patient, a known diabetic and we referred her to King Abdulaziz Hospital in Mecca before her death yesterday. "We have already captured it in our electronic health record system. The Nigerian News Agency (NAN) has learned that the dead pilgrim came from the Ungogo local government area in Kano State. The identity of the pilgrim is retained because the incident has not yet been communicated to the family of the deceased. NAHCON is used to waiting for official information about these incidents from the State concerned before communicating the deaths to the deceased's relations.